or a fantastic Valentine's Weekender?! Our all-Italian Culinary Team led by Executive Chef Giuseppe Puglisi have, by now, acquired a name for excellence, whether in food preparation, taste, or presentation. 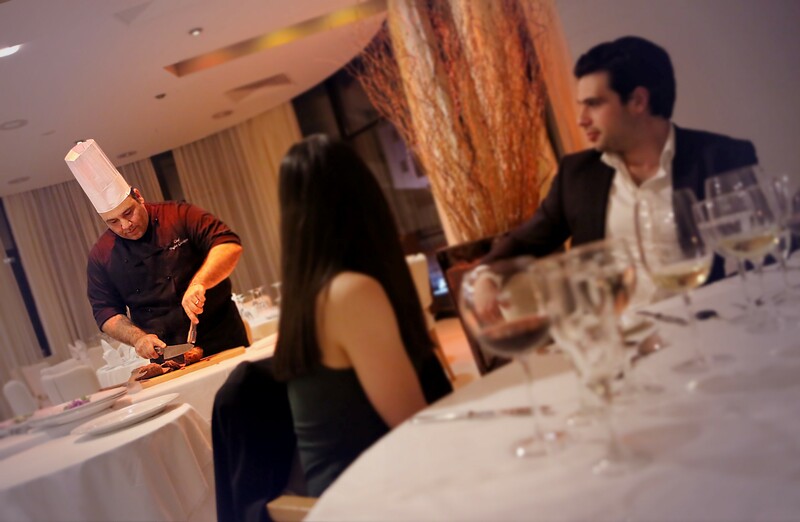 This Valentine's Day, Chef Puglisi and his team will not remain behind-the-scenes, but will take their action into the restaurant, and holding a Live Cooking Session. You will be given the privilege of witnessing the conjuring up of fine gastronomic delights from fresh raw ingredients, an experience which will most definitely make your Valentine's Dinner a memorable one. Gozo's own Keith Anthony will be entertaining guests with an acoustic set for the evening. 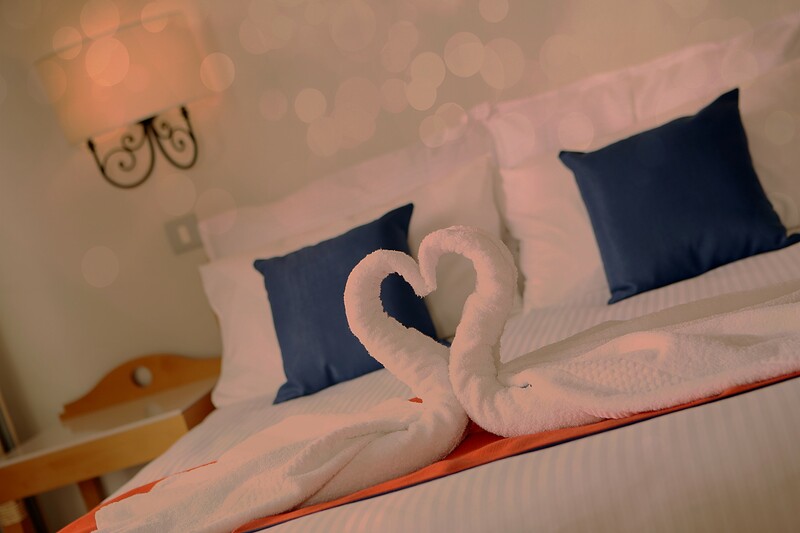 Having just upgraded all our rooms in January 2019, even if you aren't the most romantic of couples, our Valentine's Weekender Package is too good to miss! Use the promotional code 'VALENTINE' on our Booking Engine to benefit from this offer, or click 'Book Now' below.